Seeds carry the genetic potential of crops. They also carry substantial amounts of energy, which makes them highly attractive for pests and diseases. Seed treatments are chemical or biological substances or physical processes applied to seeds or seedlings. They help to protect the seeds and assure optimum emergence of the crop. Application of a chemical to seeds is a very well-targeted method of reducing attacks on the growing plant by insects and diseases. 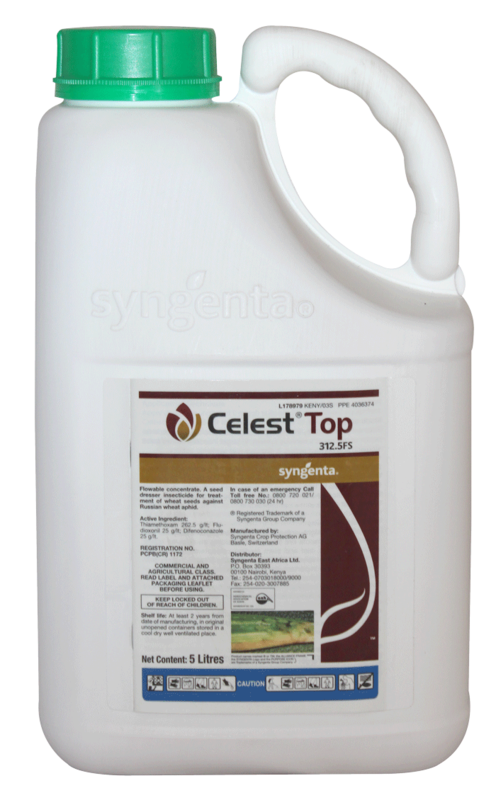 Today, Syngenta is a leader in fungicides for seed treatment with the brands like CRUISER®, DIVIDEND®, MAXIM®, CELEST®TOP and APRONSTAR® . APRON STAR® 42WS is a seed treatment fungicide/insecticide mixture for controlling downy mildew, damping-off diseases as well as protection for seeds and seedlings against early season insects pests and soil borne diseases in beans, sorghum, maize, cotton and vegetables. Strong against critical early season diseases - Pythium, Fusarium and early seasons pests - Bean Fly, Termites, Thrips, Jassids, Whitelies etc. Controls sucking pests for about 21 days / 3 weeks after planting. 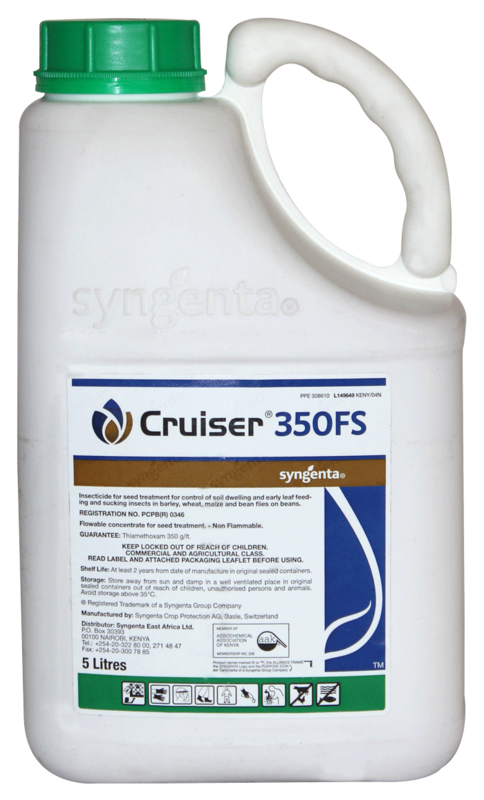 CRUISER® 350FS is a high performance seed treatment insecticide for control of soil dwelling, early leaf eating, and sucking insects like aphids including the Russian wheat aphid, wire worms, thrips, leaf and stem feeding coleopteran species in wheat, barley and beanflies in beans. Vigor effect due to very good root network development. Systemic: Offer protection from insect pests for upto 8 weeks even after shoot appears. 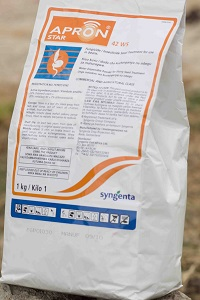 Offers great seed protection and vigour even in the dry seasons.The first assured step towards higher yields. 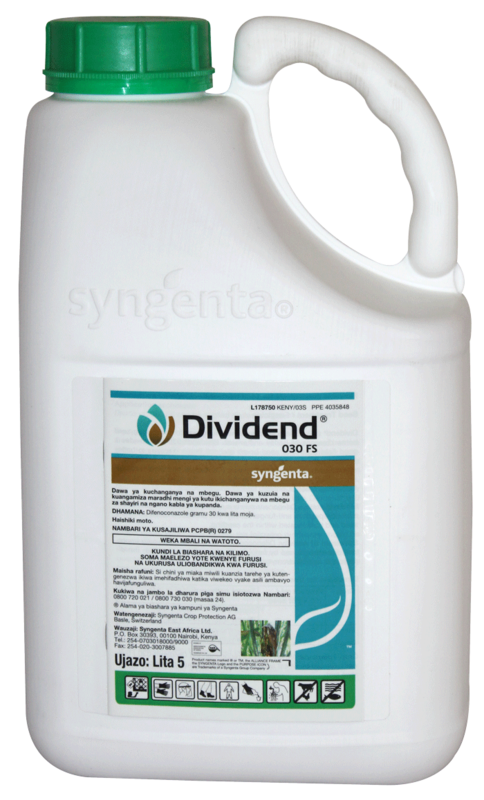 DIVIDEND® 030FS is a seed treatment fungicide for controlling seed and soil borne diseases such as bunts, smuts, dumping-off, seedling blights and root rots and delays infection of earlier foliar diseases such as leaf rusts and leaf septoria. Easy and safe application which is non irritant and odourless. Good systemic and residual activity hence longer control. Safe to seeds and seedling; it increases germination potential while reducing germination time. MAXIM XL® 035FS is a fungicide for seed treatment for the control of seed and soil borne diseases causing damping-off in maize caused by Fusarium spp. and Pythium spp. Improved root systems - better fertilizer utilisation and better drought tolerance. Creates a platform for higher yields.